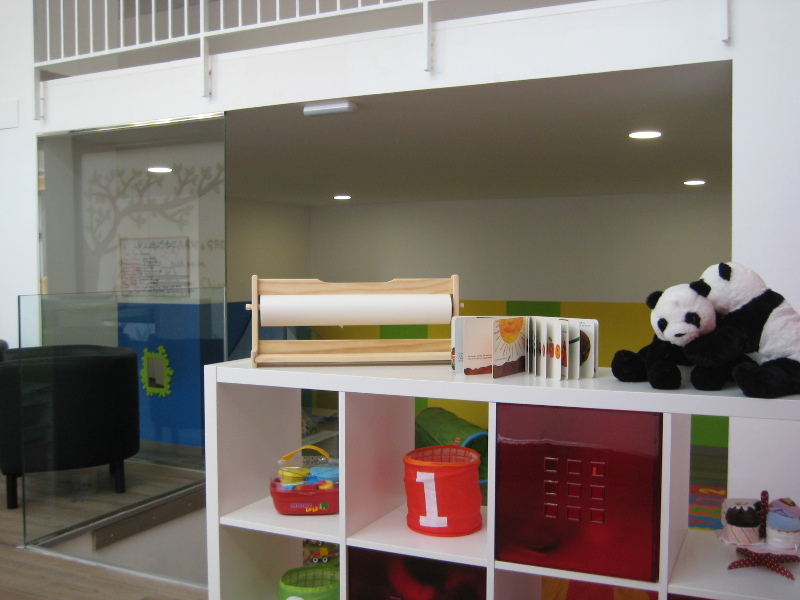 Imagine a welcoming and kind centre, in which you children develop their ability to communicate in Chinese and English in a natural, fun and stimulating way. 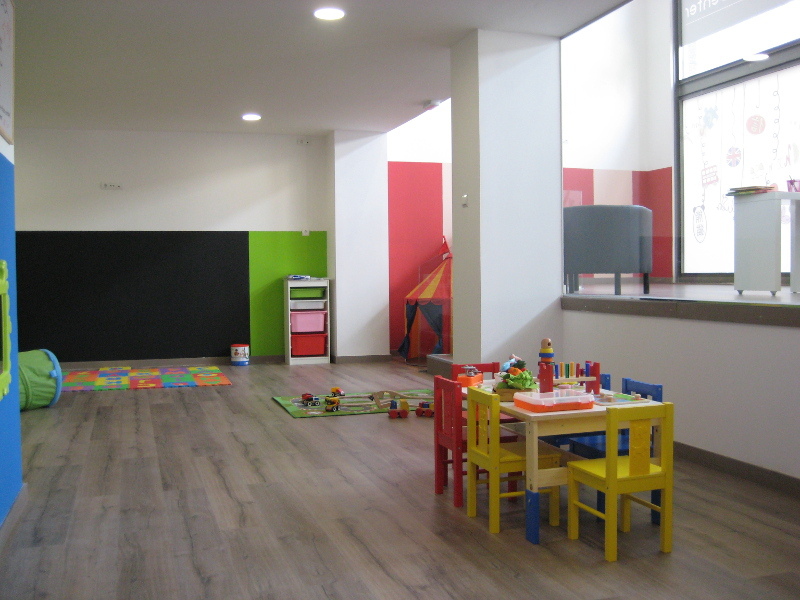 Imagine a space for children, in which your children are treated with love and respect for their individual development. 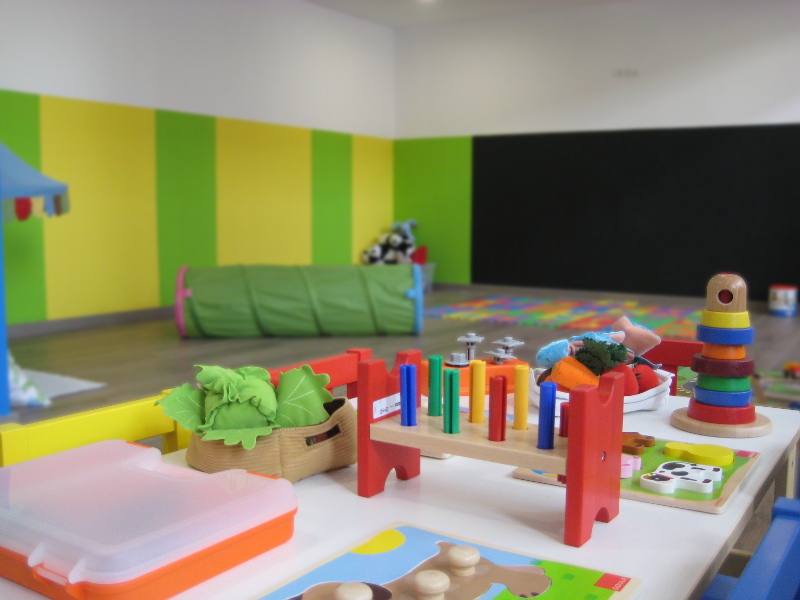 A centre with small groups, not only allowing for personalised attention, but also, creating a bond between the teachers and your children. 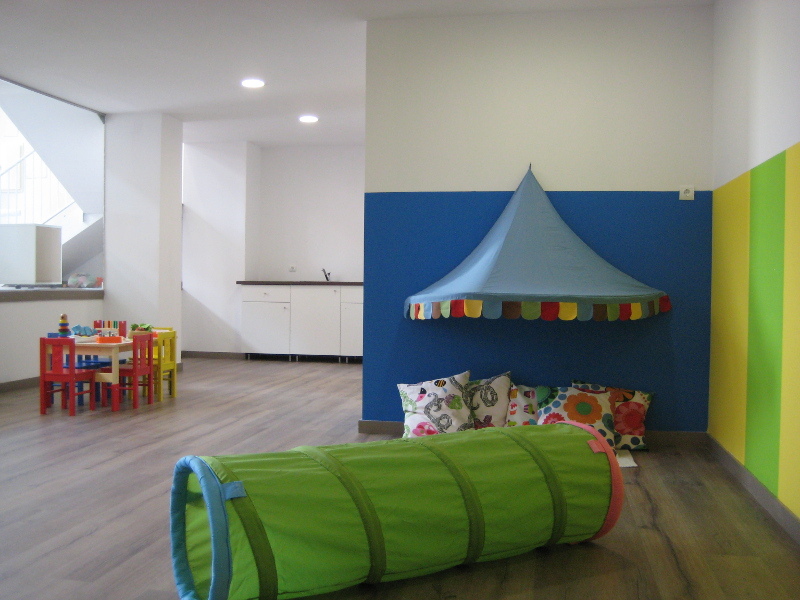 Imagine a centre that opens your child’s mind to different cultures and traditions in a multicultural environment. Stop imagining. You have found it. 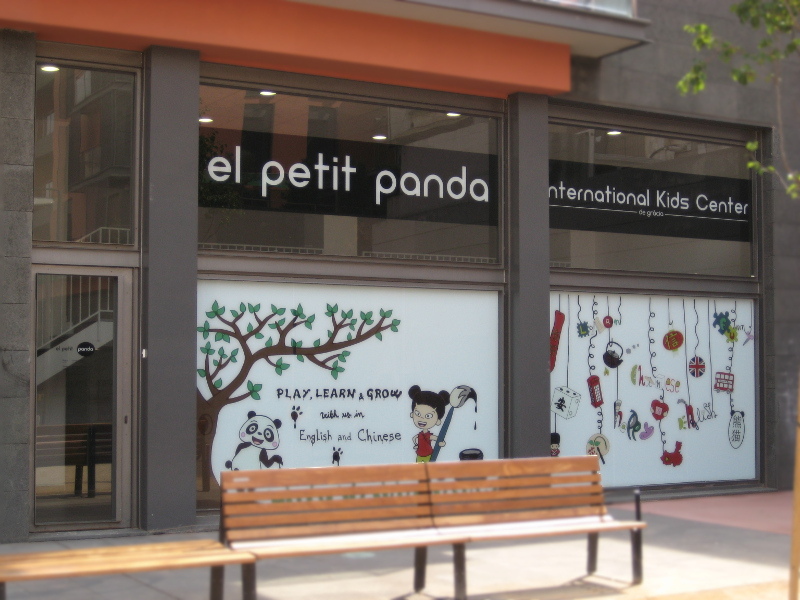 See you at El Petit Panda International Kids Center. Native teachers. 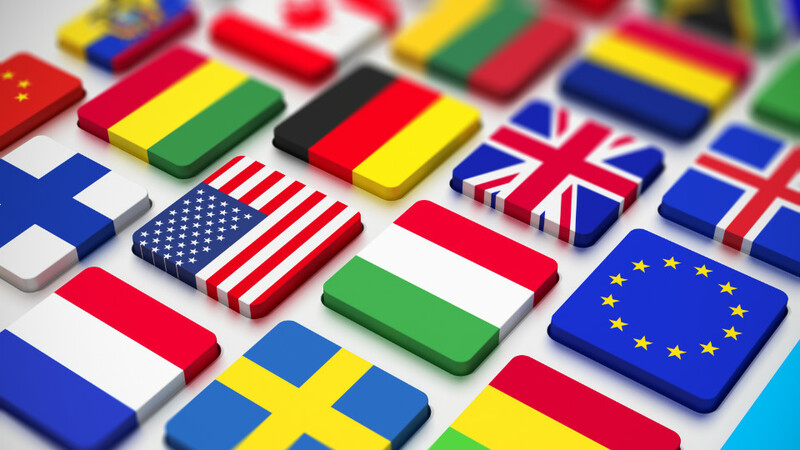 Our teachers are mother tongue in English and Chinese Mandarin. Learning in a natural way based in immersion and positive stimulation. Small groups. We don’t go over the ratio of 5 students per teacher. 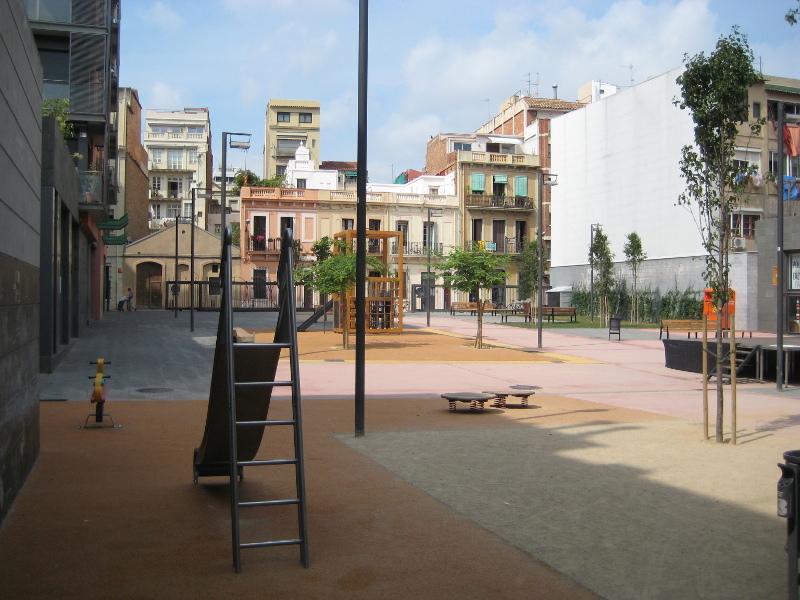 Surrounded by the Vila de Gràcia, with a closed park area. 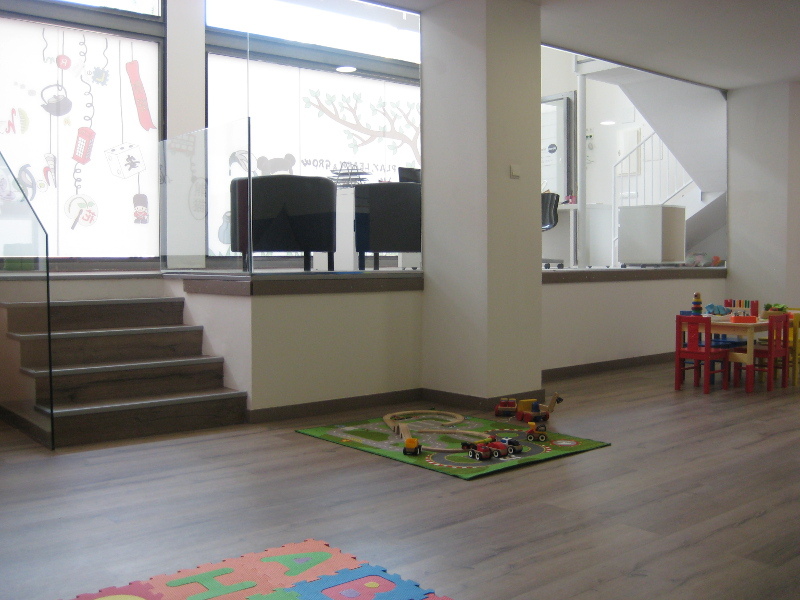 Active participation from parents in the organization of activities and celebrations.